The Mughal restaurant in Mumbai has a contemporary touch to it. The lighting is very warm and gives a welcoming feeling. 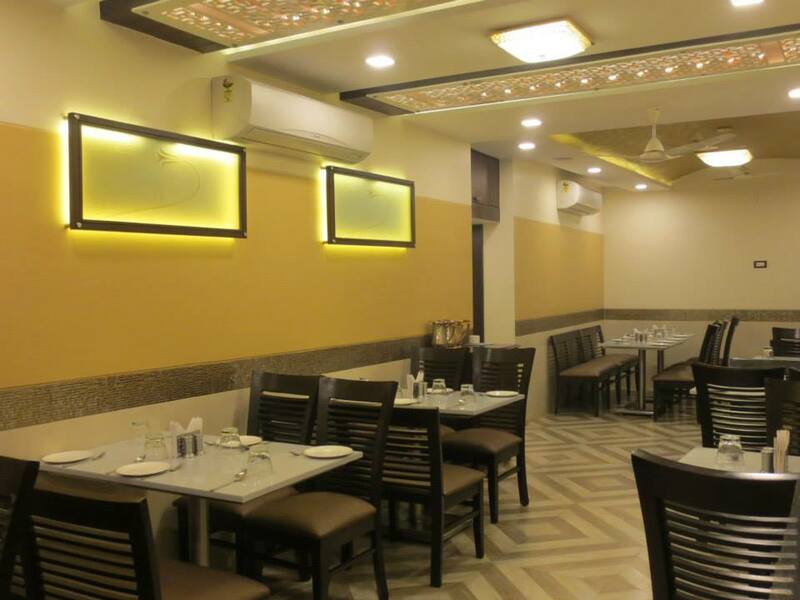 If you want to dine-in then this place is perfect for you.